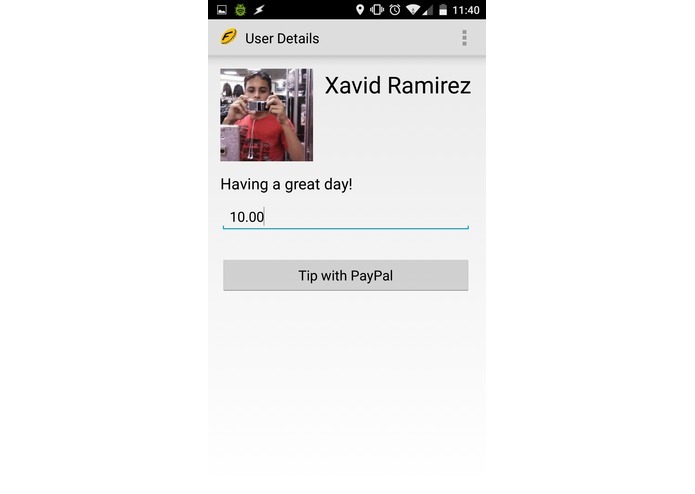 Expedite local payments and quit owing your friends! 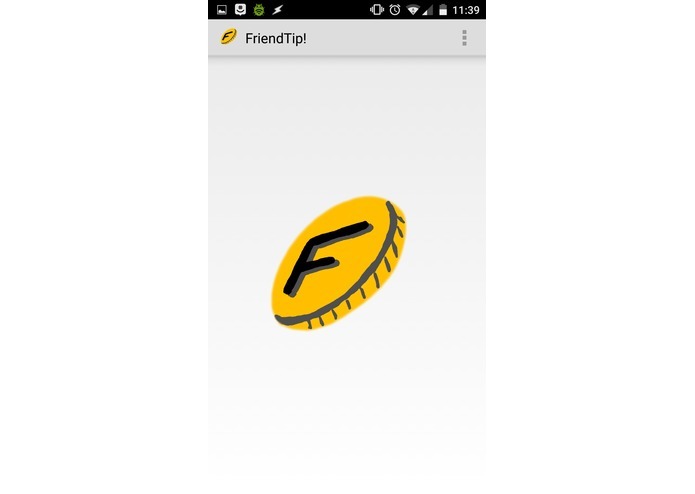 FriendTip came to fruition when I had the idea to have a social network based around small acts of generosity through "tipping" random individuals in the local area via PayPal. Thinking about the idea I realized the potential to give more utility to this app. It became what it is now, a method of quickly paying people locally. 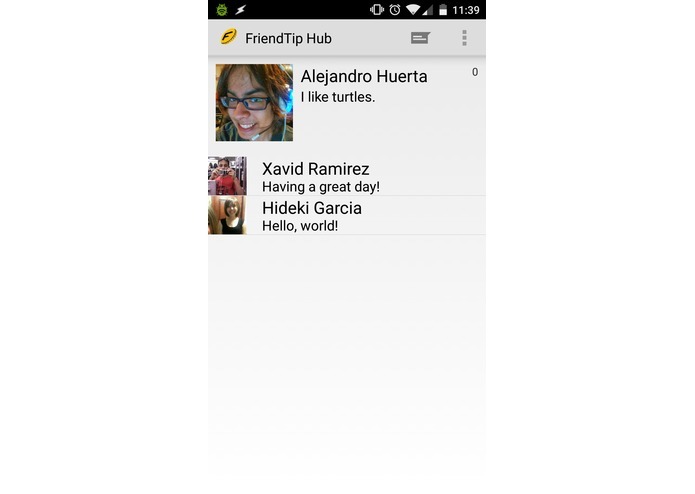 It also has social networking elements where you can post a status and a gamed system is in the works, where the amount of tips you make is increases your level, unlocking you more statuses, options, and custom statuses.